This is very good. I covered NO and thalassemia minor a day ago. Thalassemia minor patients have a higher rate of thromboembolism than TM, but TM patients have frequent transfusions. 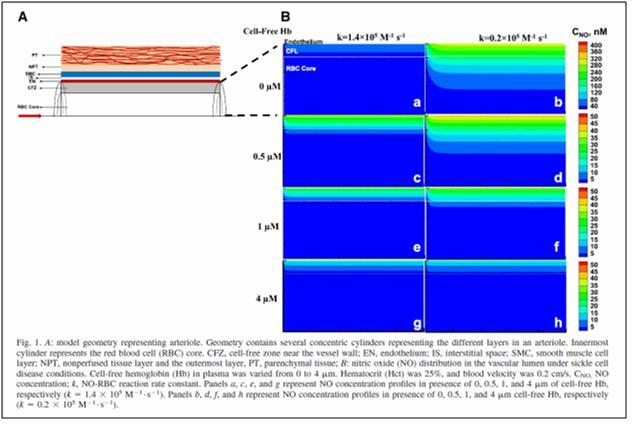 This gets into the platelet and endothelium interaction, and of course, the NO reaction with Hb, as the RBC are removed by the spleen. 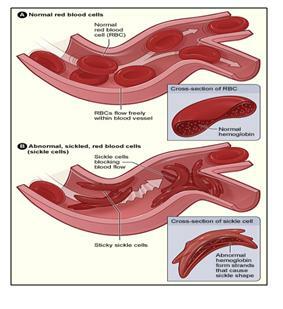 Sickle cell is associated with thromboembolism as well. 2. I would have likes to have a description of the method used to obtain the result 0.5 uM. 3. I like posts to represent completeness, thus the burden on the reader is minimal, post as it, requires me to research to get to the original article, toil to find the methodology used, thus, sample size, methods and result must be ib the post. 4. Please contact a search on our web site for Vascular Biology, posts on this topic are relevant to this post, thus, please add them to the post. Thanks Aviva for your detailed comments. I have addressed few. some requires more time. I will address them later today as I am extremely busy until late afternoon today.